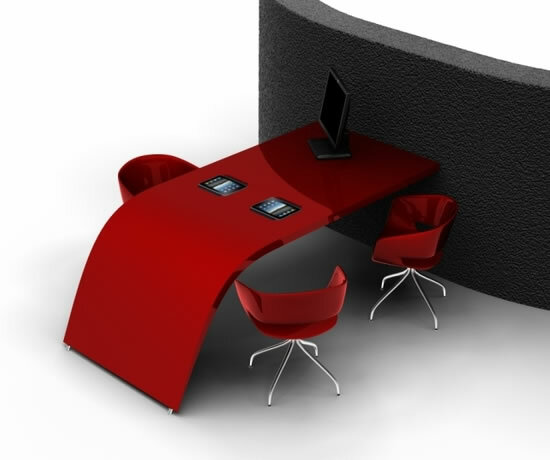 Does your office boast with an ultra modern design and futuristic furniture? 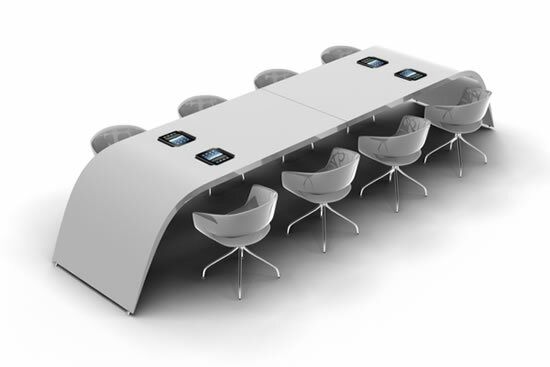 Do you have the Multi Table featuring iPad inserts? 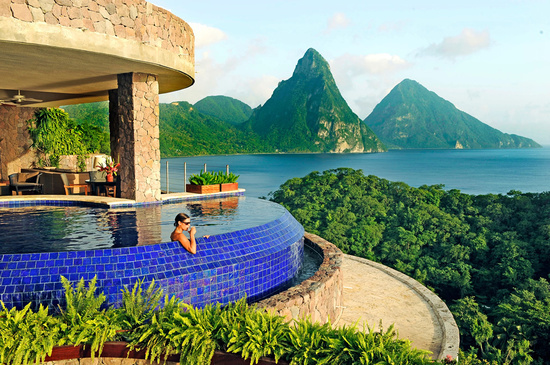 If not, you better consider one to stay up-to-date with the latest technologies. The table is made of high quality material called Corian, developed by Dupont and comes in a variety of colors. It has a contemporary sleek design with round edges and can hold up to 16 iPads. 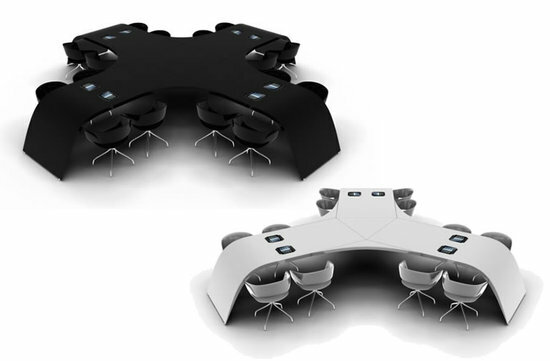 The Multi Table is the best addition to any boardroom or conference room and will surely impress your partners and clients.